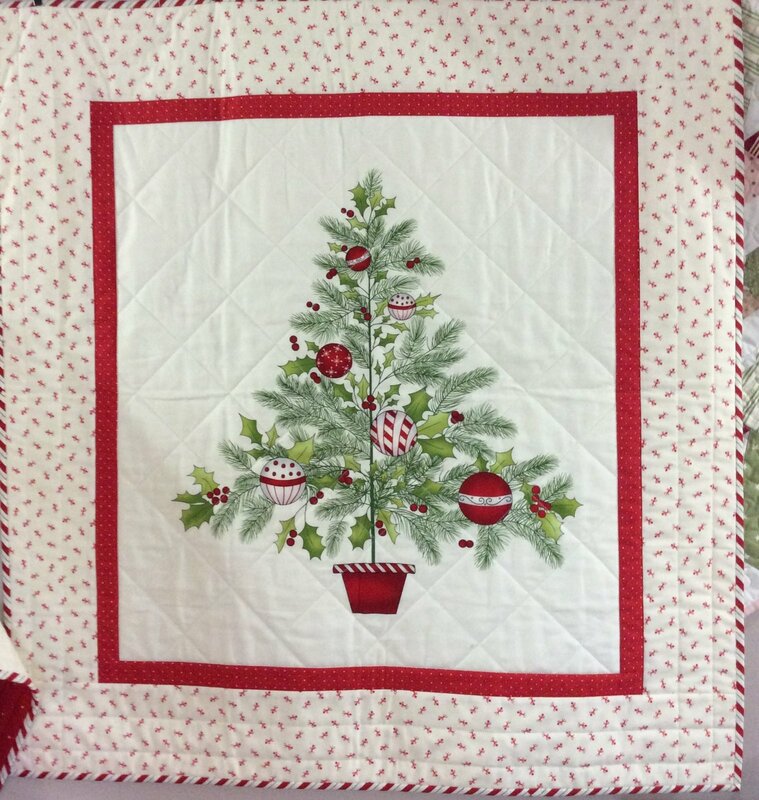 This kit is perfect for a quick holiday wall hanging that measures 32" x 34". Featuring the panel from the "Ring in The Holly Days" fabric line by Mary Jane Carey of Holly Hill Quilt Designs for Henry Glass Fabrics. This Patchwork Garden kit includes the pattern, fabric for top and binding.